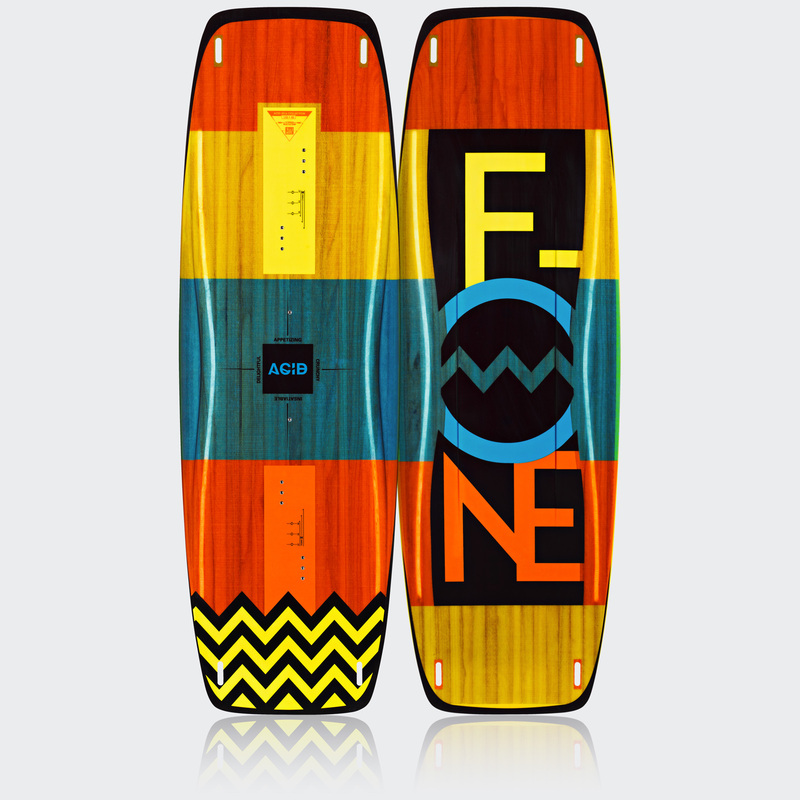 STATE OF THE ART FREESTYLE BOARD PROVIDING FUTURISTIC SENSATIONS! 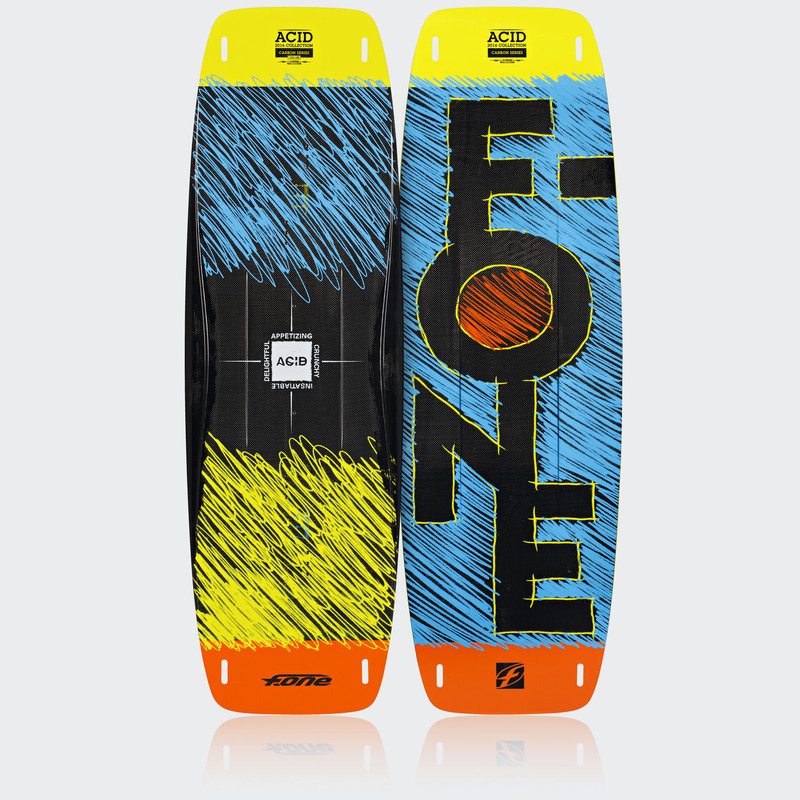 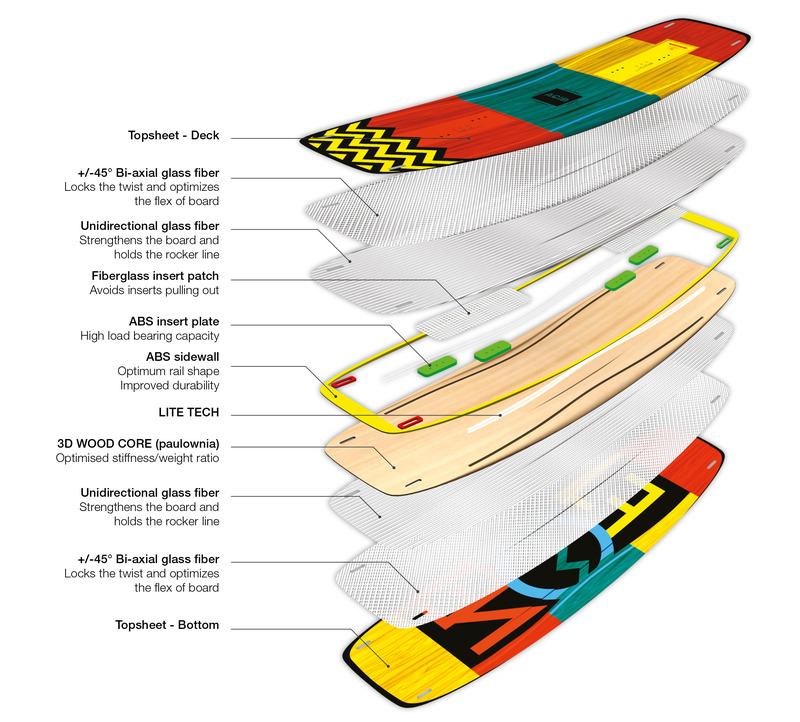 STATE OF THE ART PRO FREESTYLE BOARD PROVIDING FUTURISTIC SENSATIONS ! 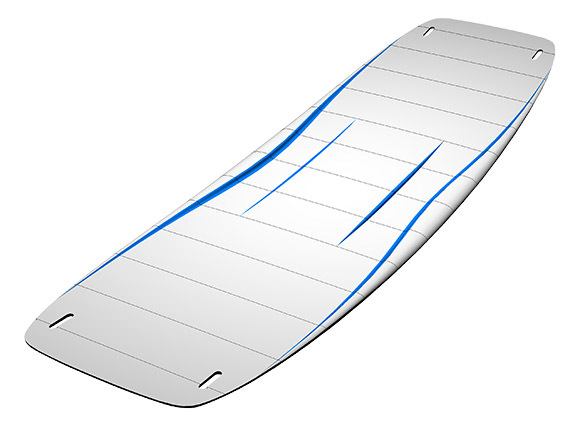 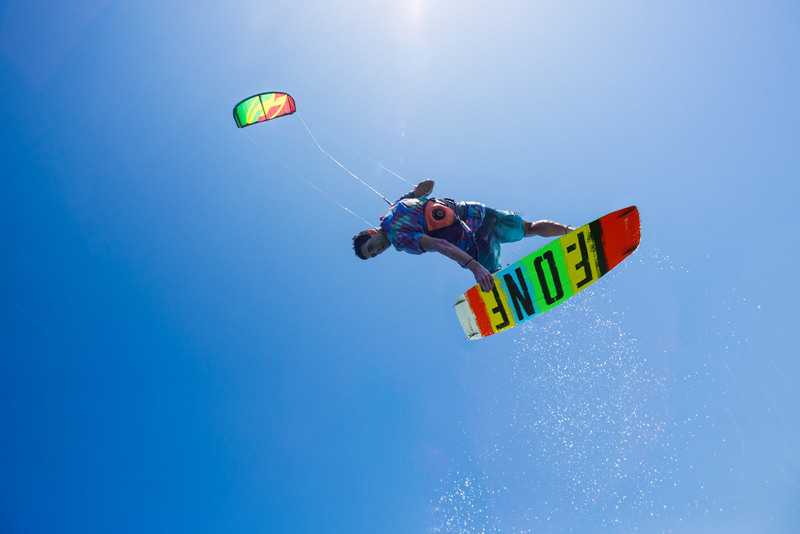 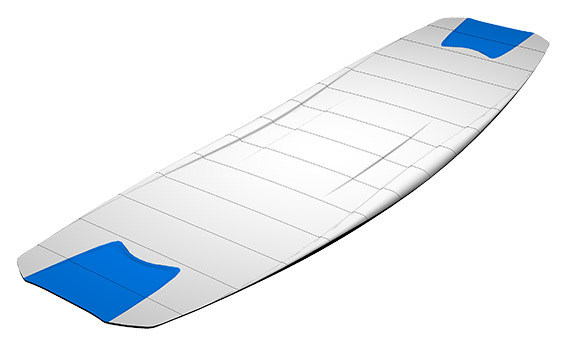 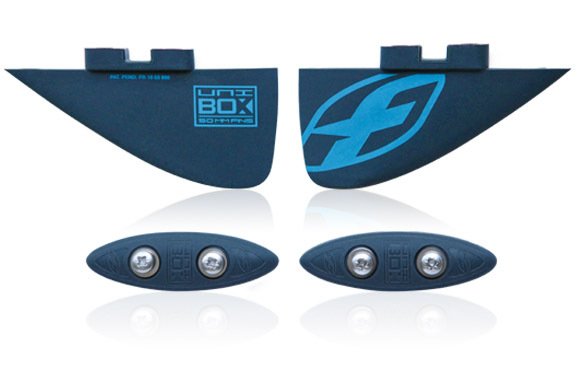 The Twist Control, or Twist Carbon Control on certain models, allows to manage the board’s twist and transversal reactivity. 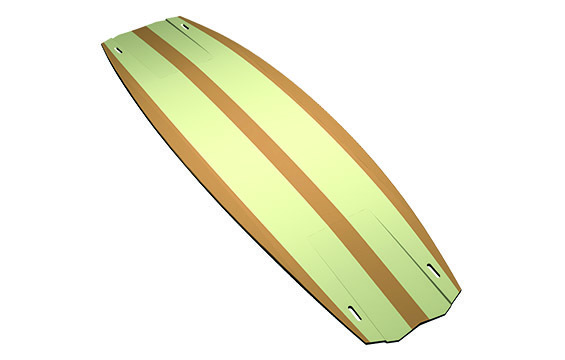 Depending on the model, this cross-shaped structure is either an add-on or cnc-machined directly into the mass of the wood core. 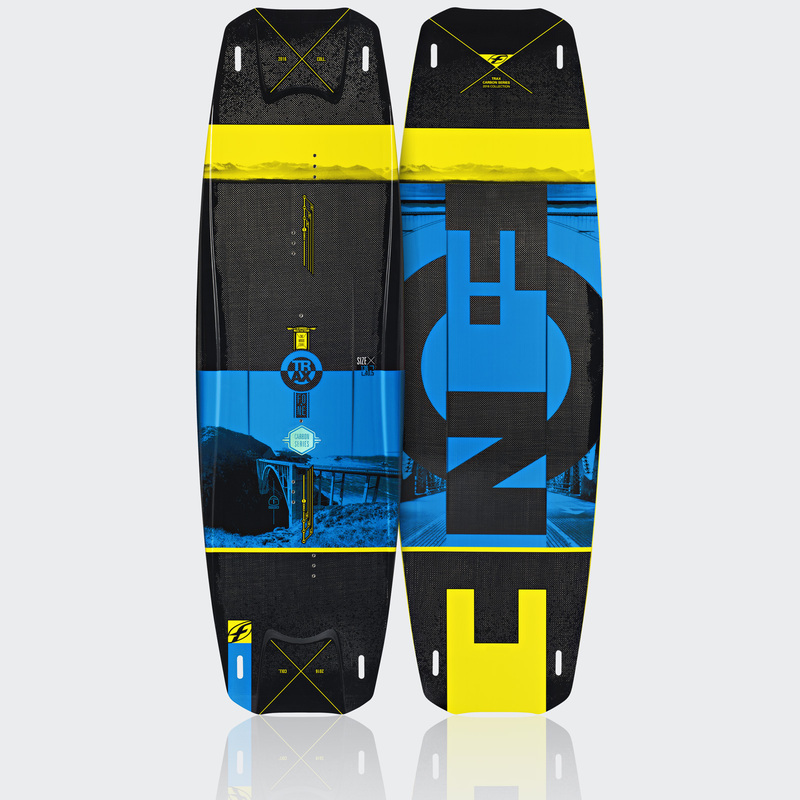 Using it is also a guarantee of a better control whatever the water conditions. 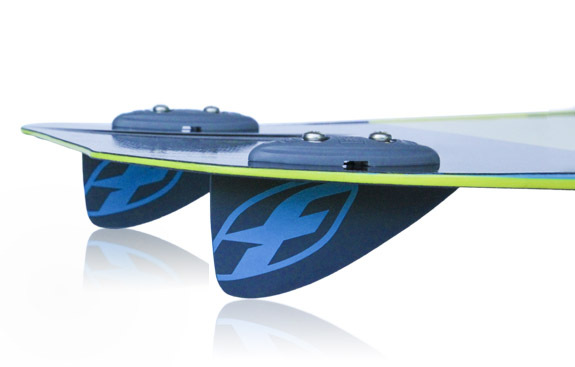 The Twist Control can also optimize the ratio weight/rigidity and weight/reactivity. 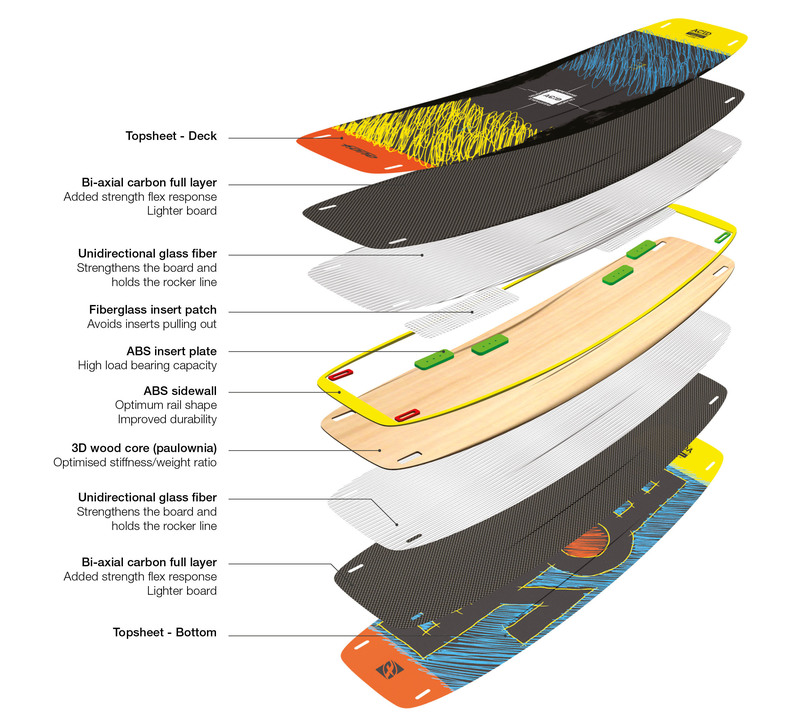 DUAL CORE technology is the combination of wood and closed-cell foam to achieve a core of ideal stiffness and weight. 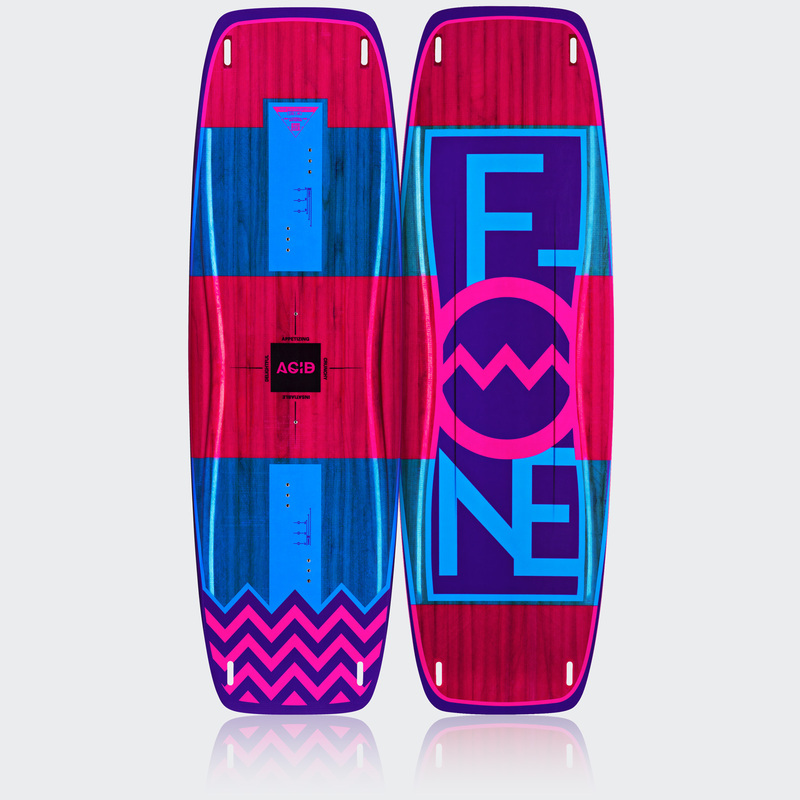 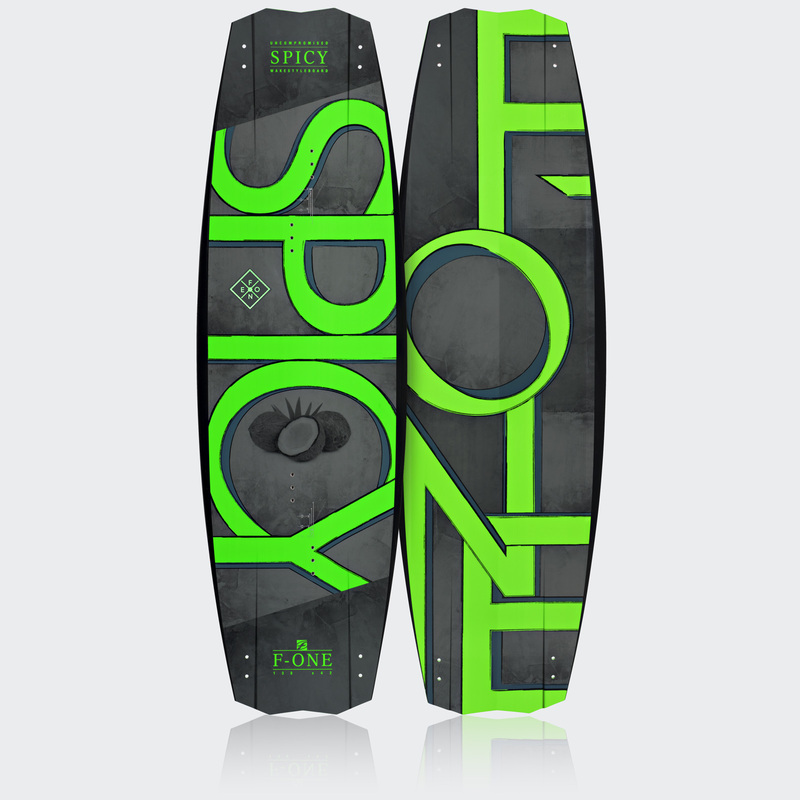 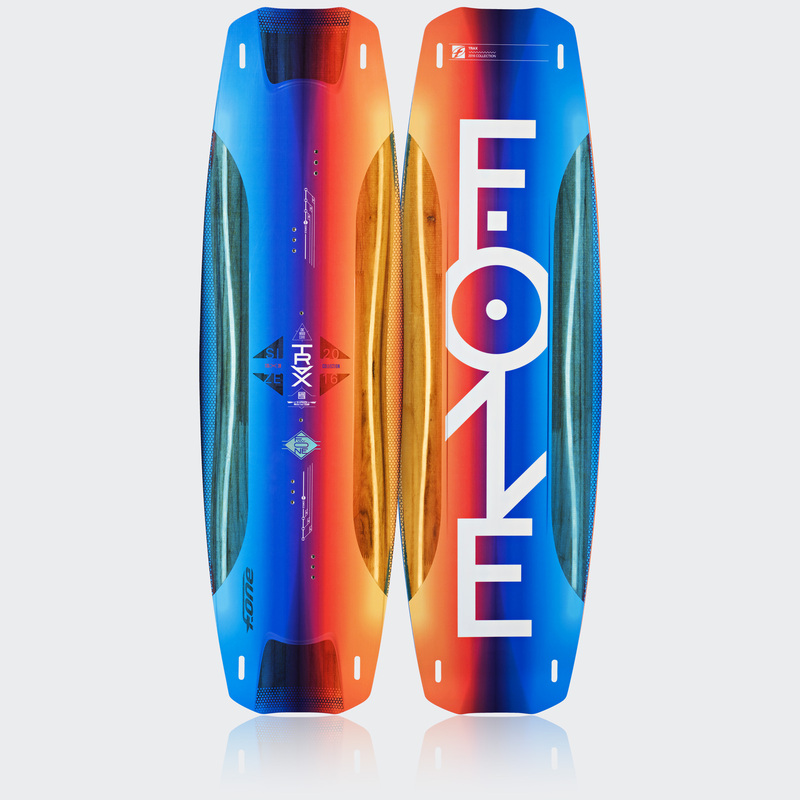 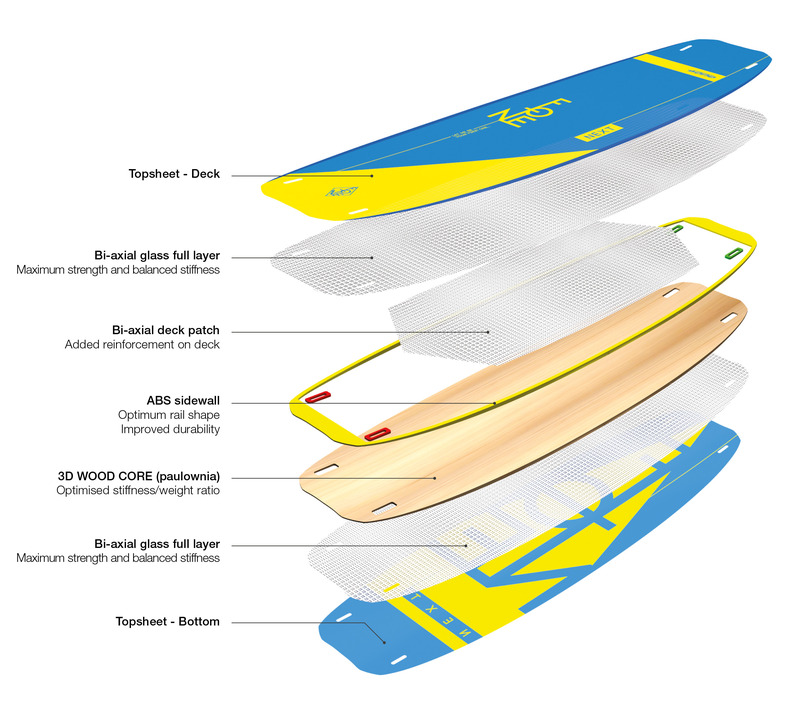 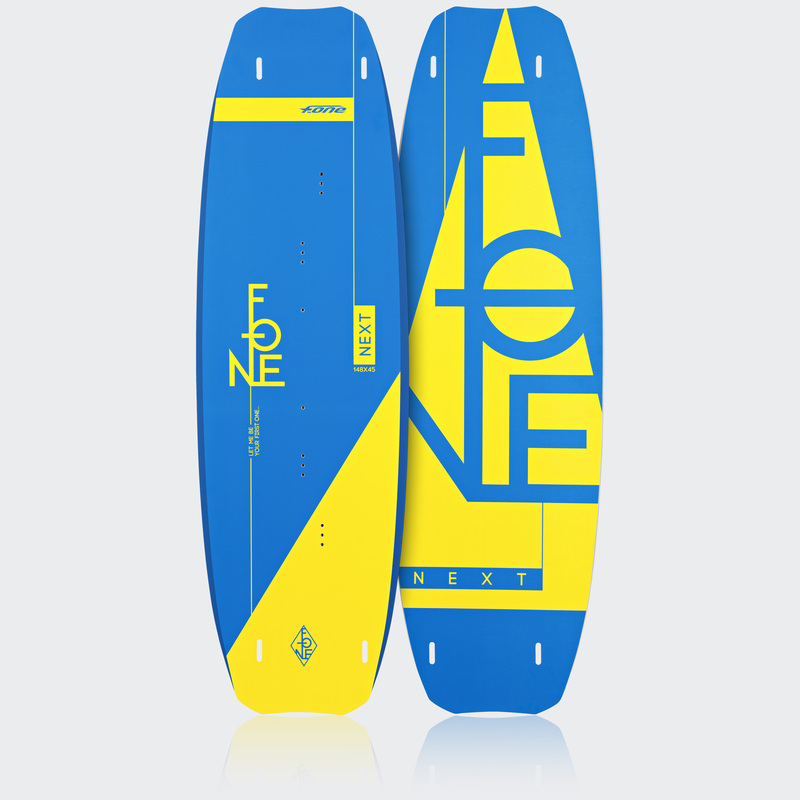 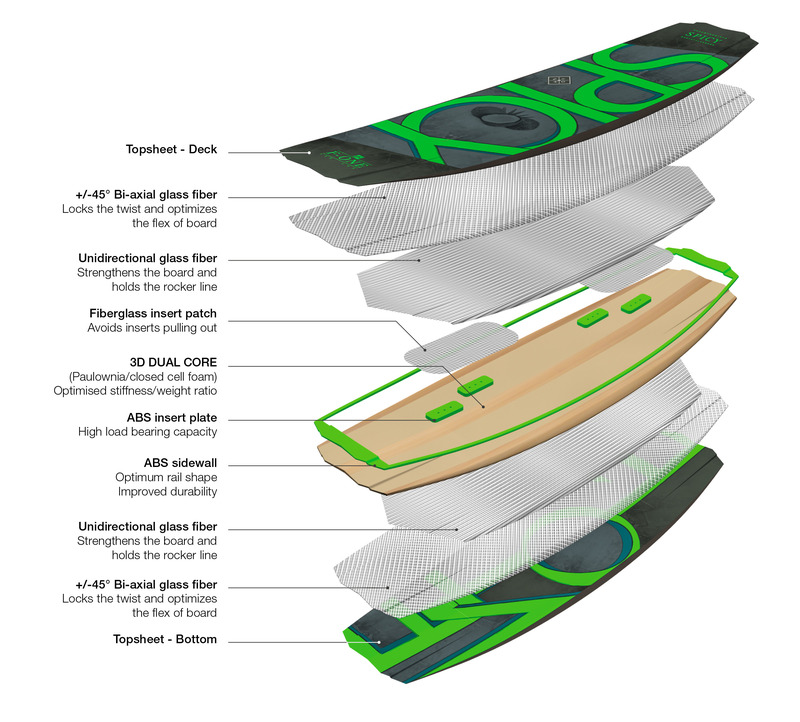 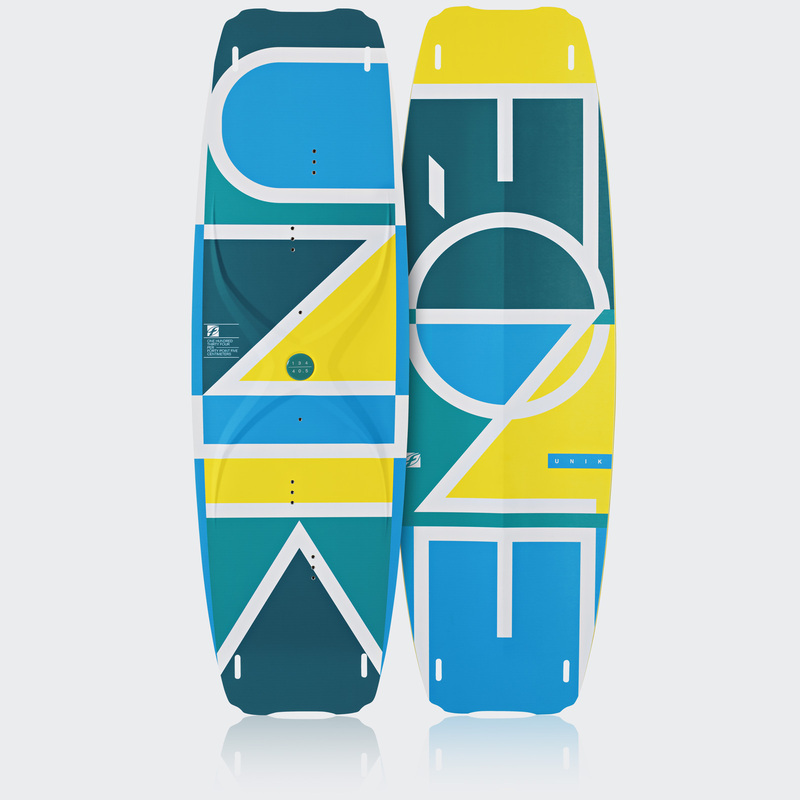 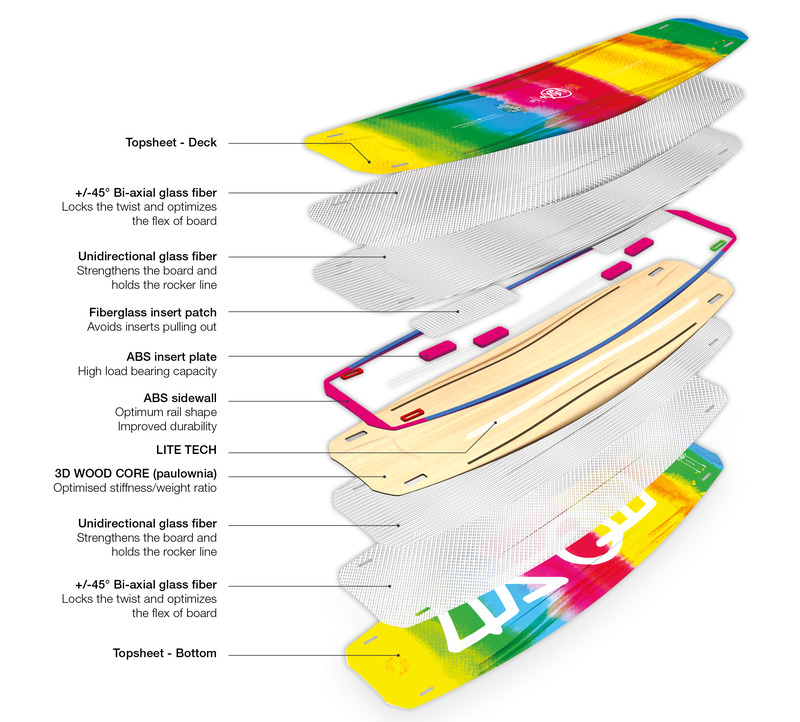 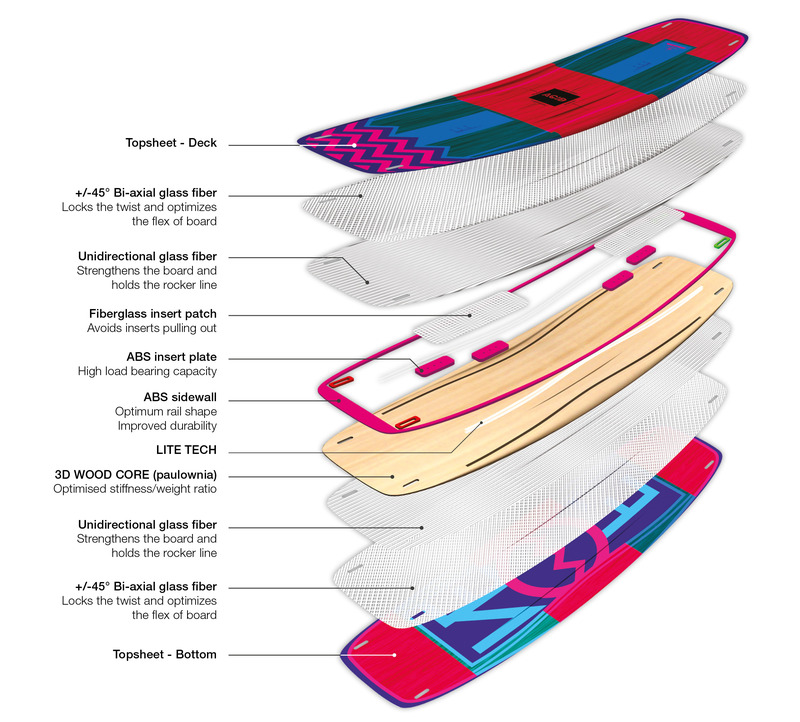 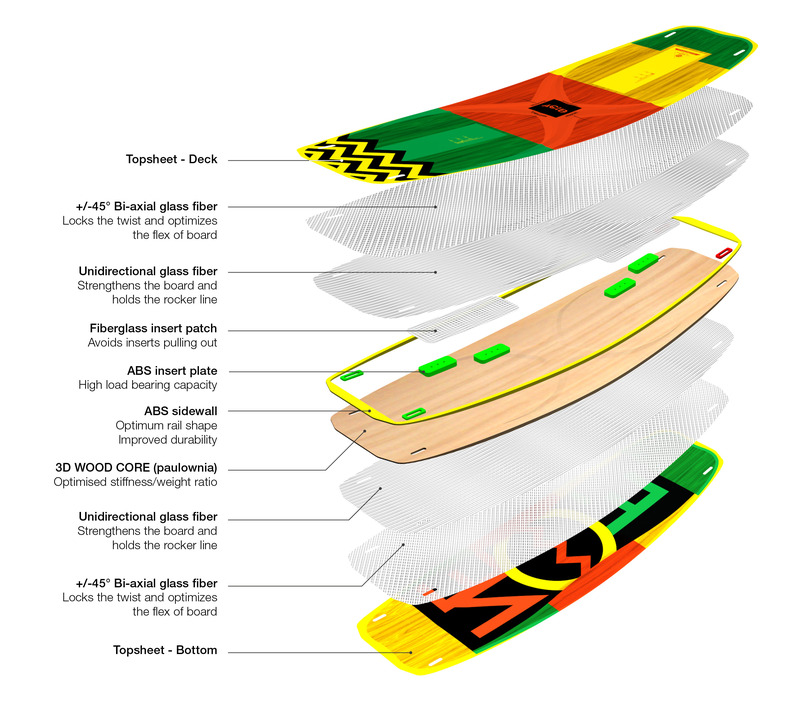 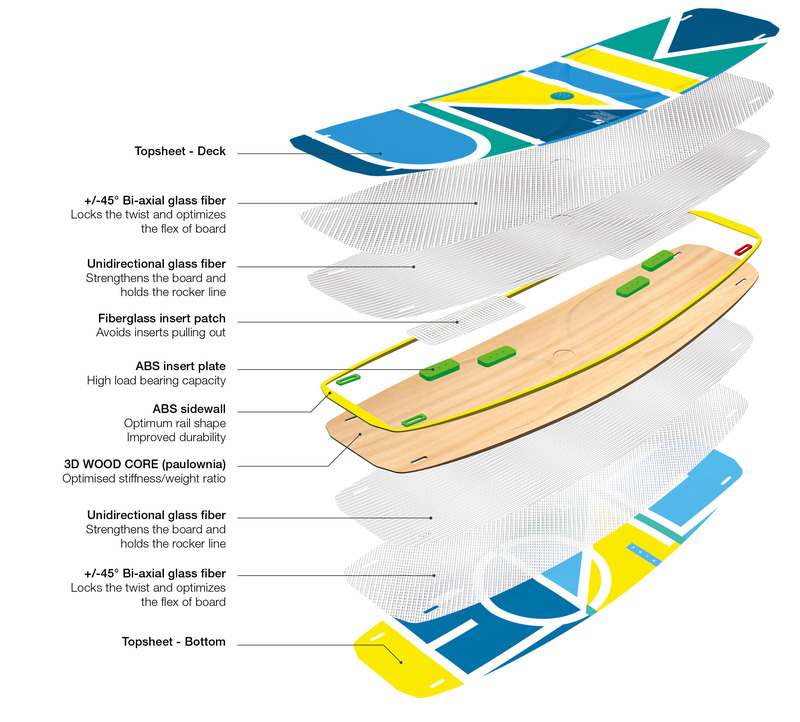 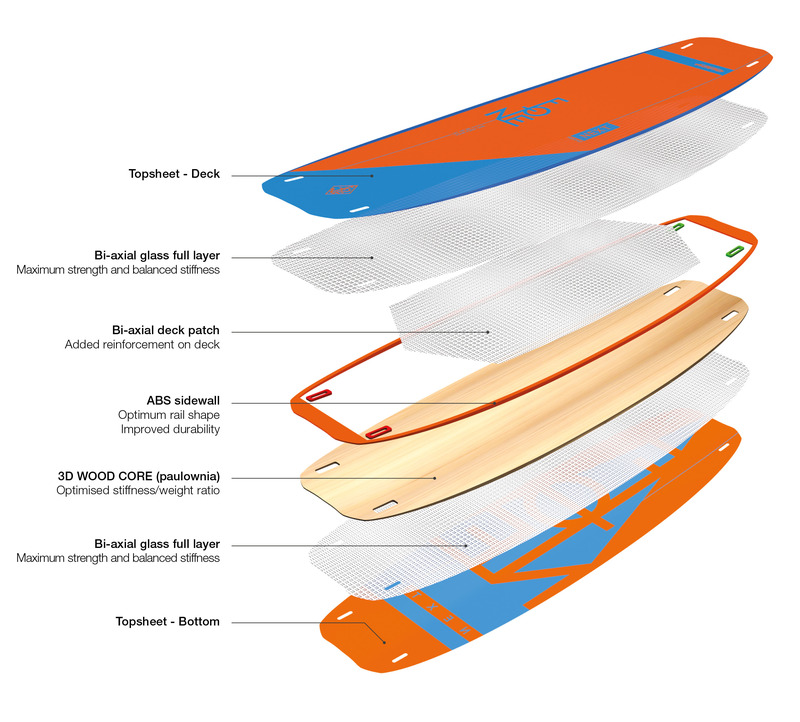 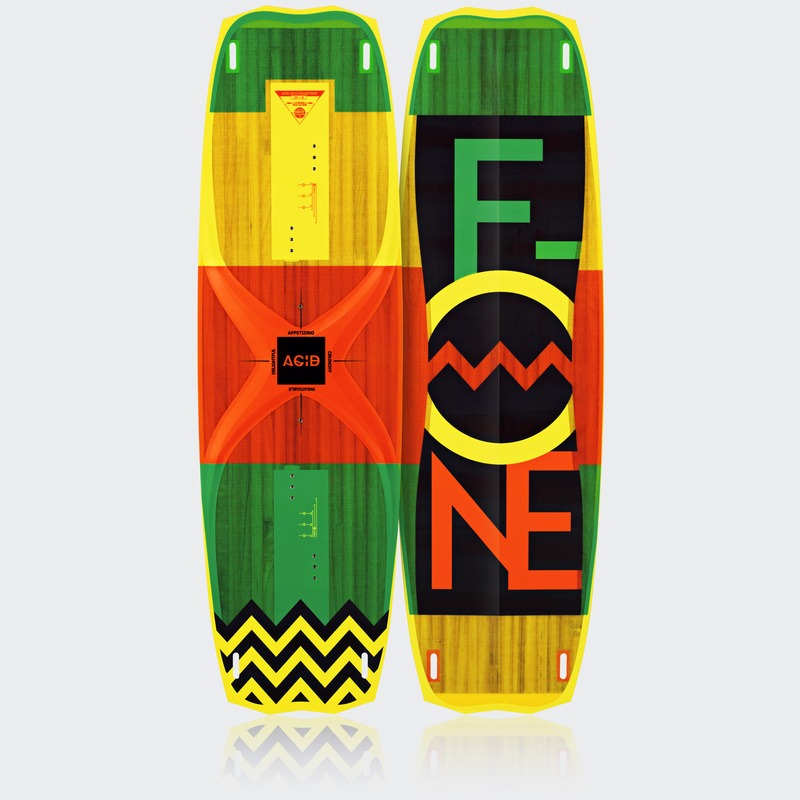 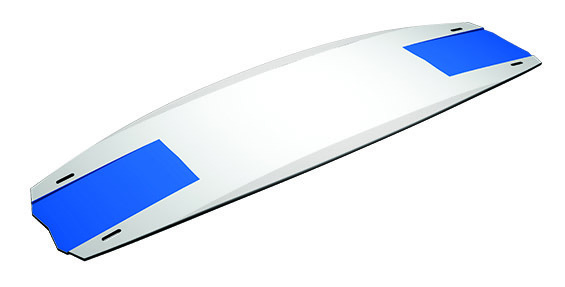 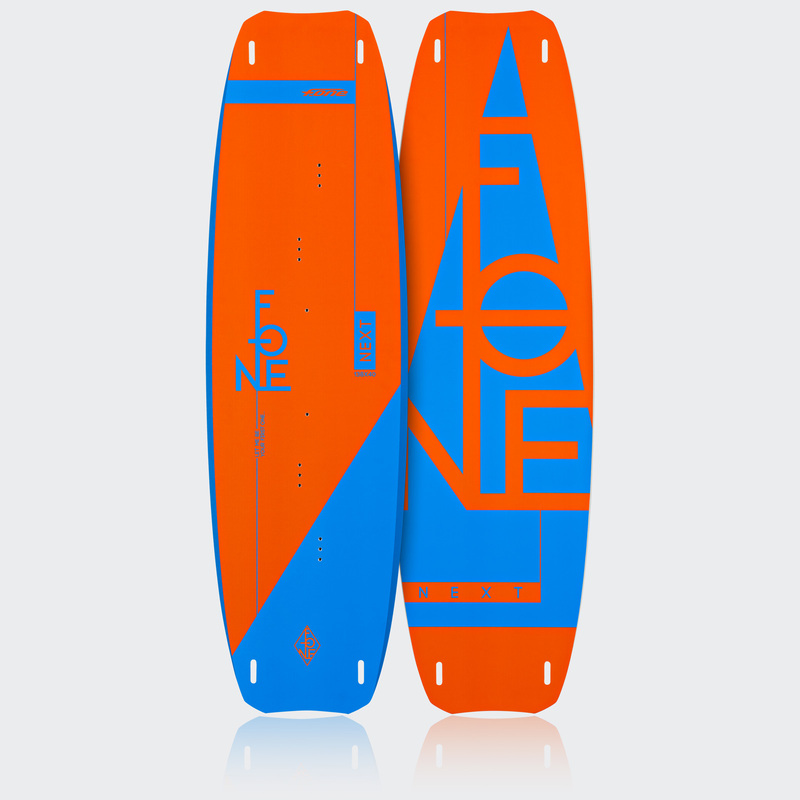 Wake style boards required higher volume and therefore more thickness. 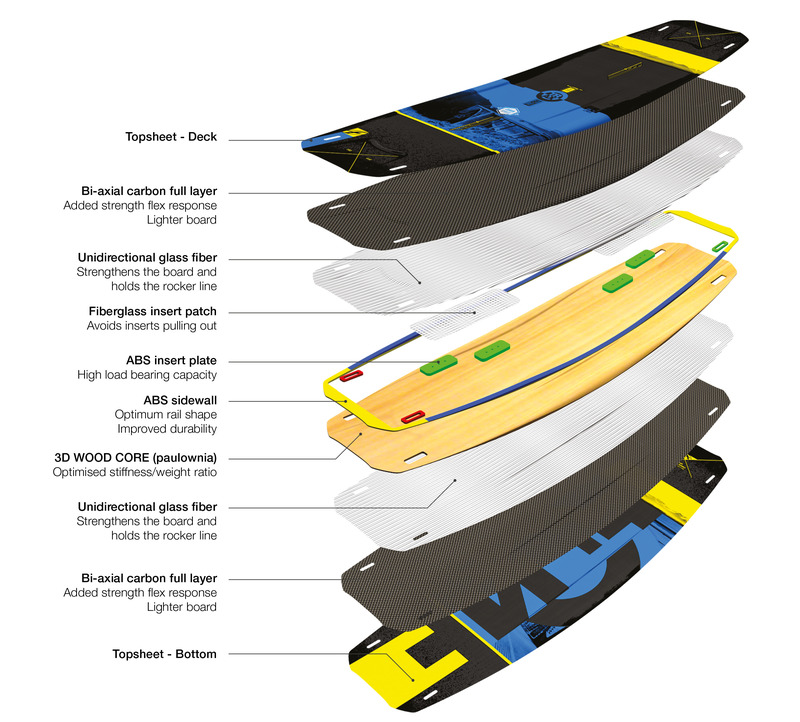 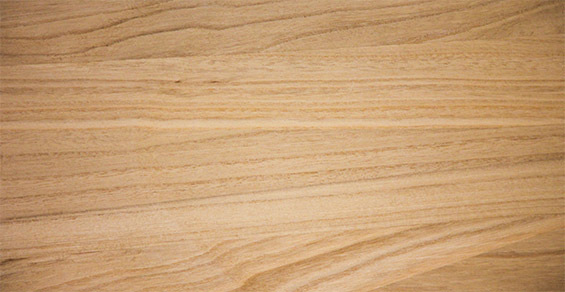 So in order to keep the weight down, closed-cell foam is used as core material in low stress areas of the board while wood remains in high loads areas to get a durable board with a perfectly tuned flex.